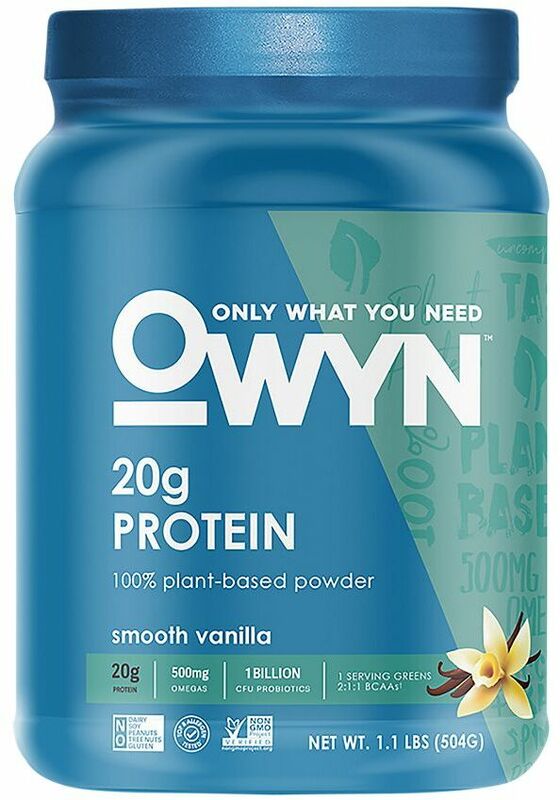 OWYN is short for "Only What You Need", a brand that specializes in plant-based proteins, both in dry powder tubs and ready-to-drink (RTD) bottles. Plant-Based Protein Powder was created. Plant-Based Protein Shake was created. Sign up for future OWYN news! Click the button below to sign up for future OWYN news, deals, coupons, and reviews! Sign up for future OWYN deals and coupons! Click the button below to sign up for future OWYN deals, news, and coupons!